A real treat for all those motorheads. 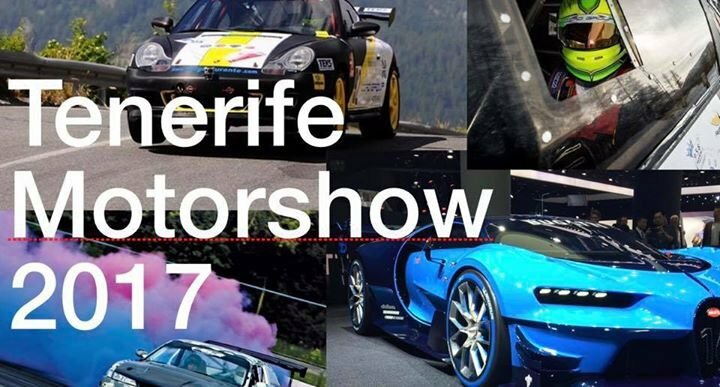 The Rotary Club Tenerife Sur is hosting one of the most important motorshows on the island on the 3rd June in Playa de las Americas with 40 world-class super-cars and race-cars on show. There will be fine specimens of Ferrari, Porsche, Lamborghini, Bugatti, Audi, as well as Mustang and Corvette. A real treat for all you motorheads. And for the first time in history, car fanatics will not only get to watch and hear these amazing vehicles, bt they will also get to put on a helmet and go for a spin in one, getting the full experience. There will also be a drifting show, and karting race. All money raised goes towards the charitable aims of the organisation.